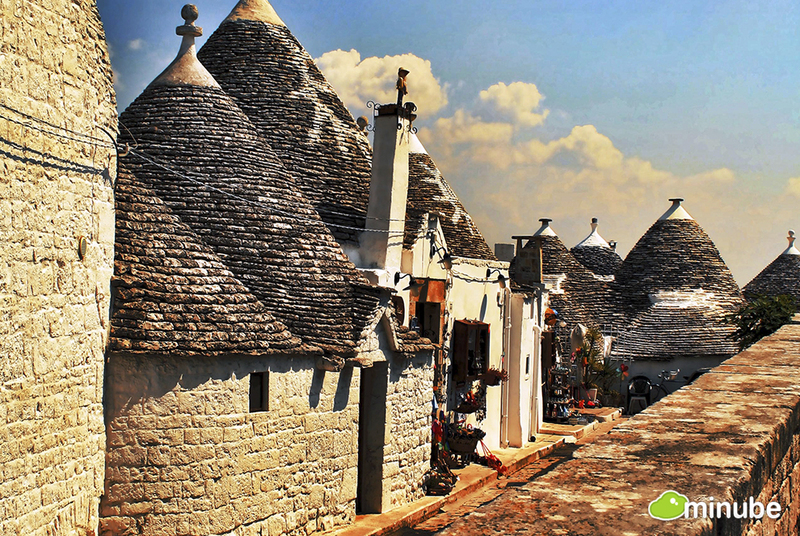 To get a true taste of the essence of Italy, many travelers take to the countryside to explore the rustic villages and sprawling vineyards which have made Italy synonymous with old-world charm. 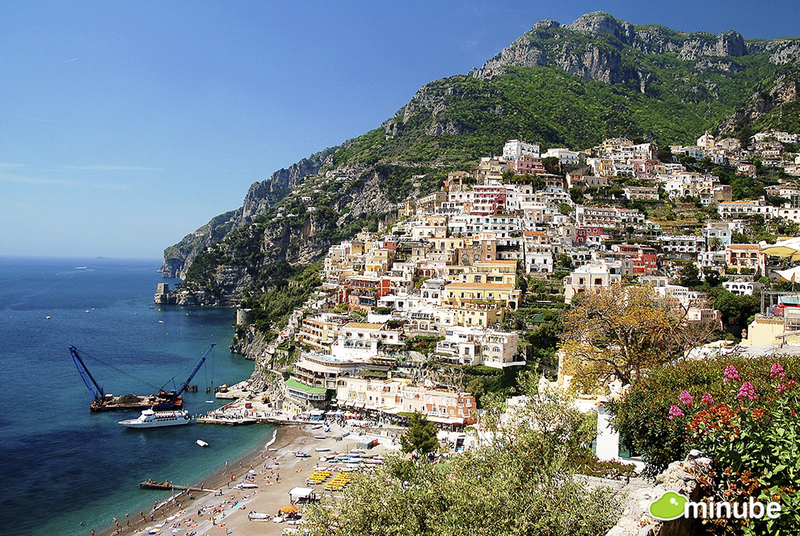 For years, Italy has ranked among the top summer destinations for American travelers, an unsurprising feat given the country's historical legacy, renowned cuisine, breathtaking heartland, and award-winning wines. 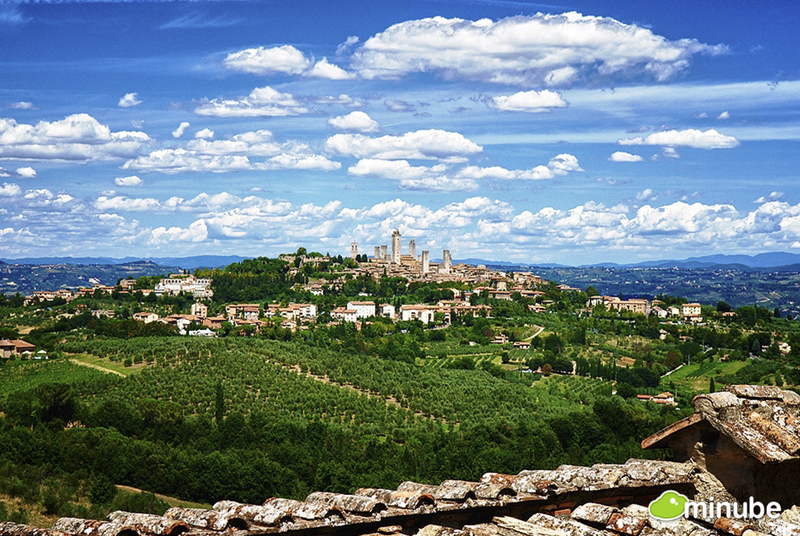 To get a true taste of the essence of Italy, many travelers take to the countryside to explore the rustic villages and sprawling vineyards which have made Italy synonymous with old-world charm. 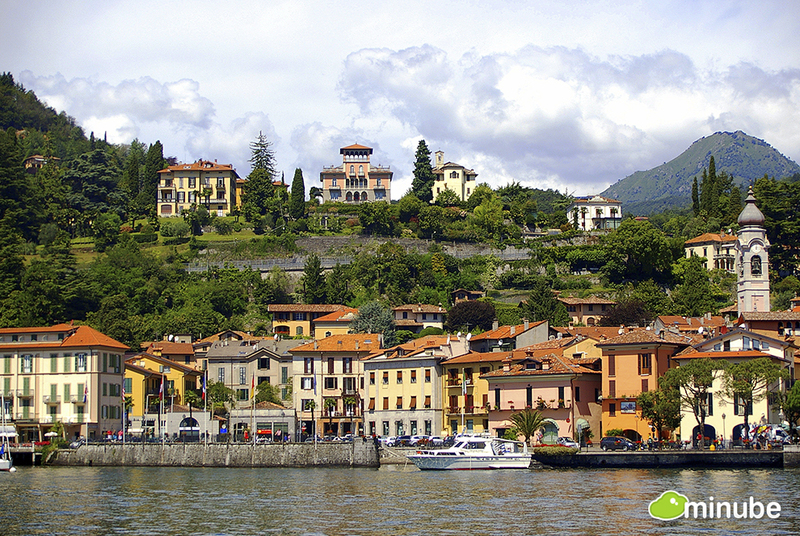 In the face of so many stunning towns to choose from, many travelers find themselves overwhelmed when planning their Italian escape. 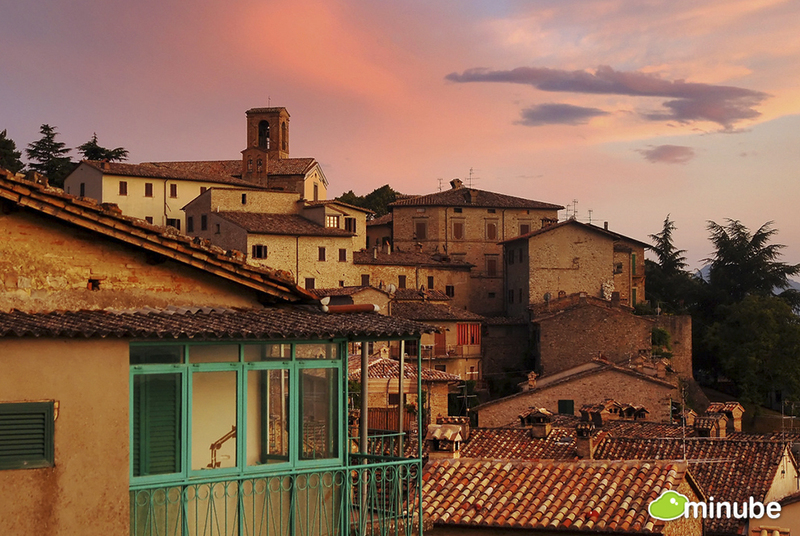 To lend a hand, we've gone through recommendations and experiences from thousands of real-world travelers and locals on minube to bring you this list of the best Italian villages for your summer getaway. 10.) 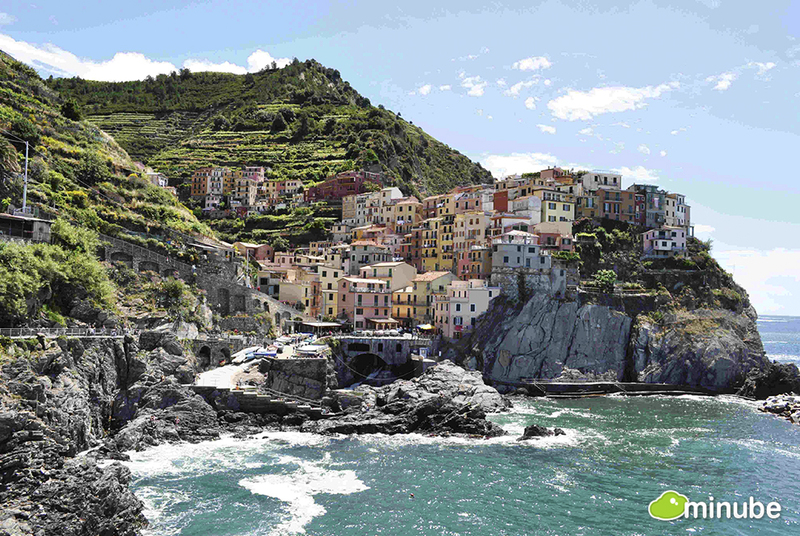 Vernazza - Like Manarola, Vernazza is another precarious village wedged between cliff and sea in the spectacular Cinque Terre region. 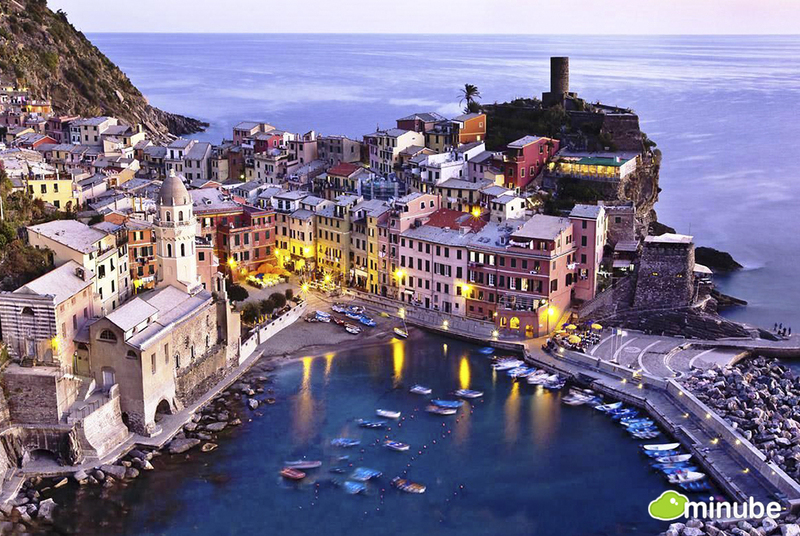 Vernazza's charm lies in its history as a fishing village, a heritage shown not only in the lovely harbor, but also on the plates of the village's many restaurants and taverns. While the village was almost destroyed by flooding and landslides in 2011, it's up and running again, still attracting travelers with its coffee shops, brightly-colored homes, and scenic plazas on the bay. 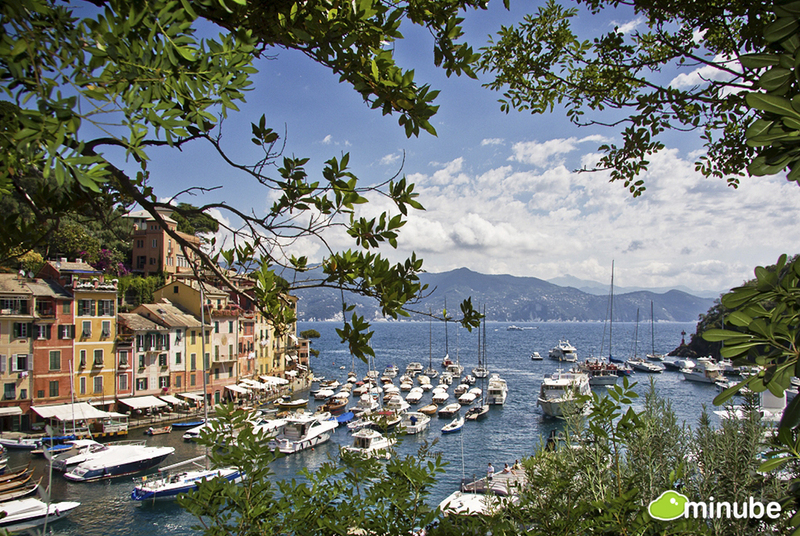 Have you had an unforgettable summer in Italy? 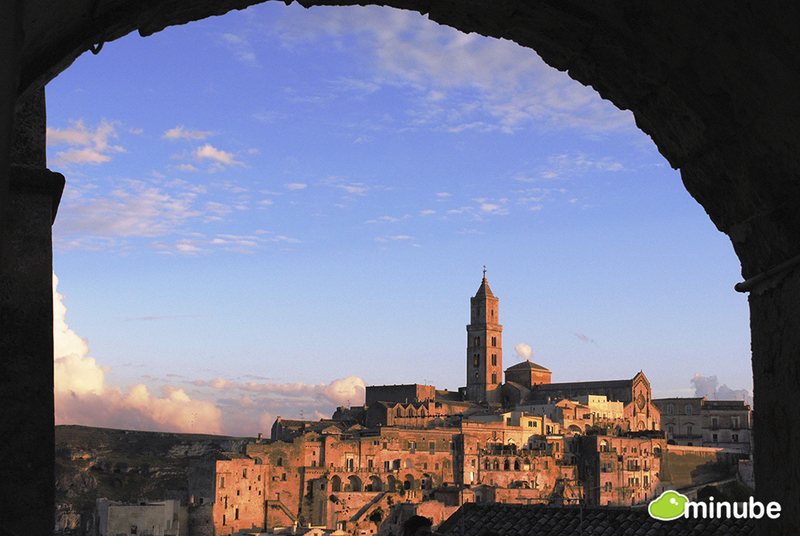 Know a can't-miss village we might have missed? 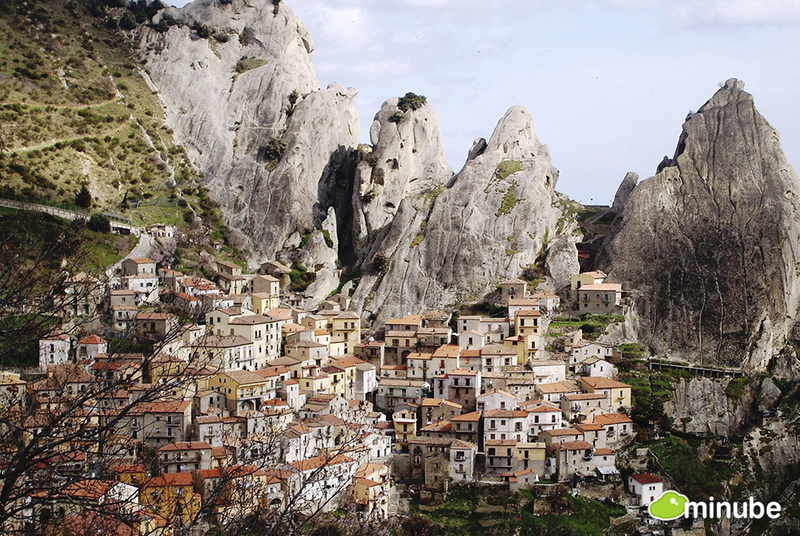 Let us know...we're always looking for new places to explore!